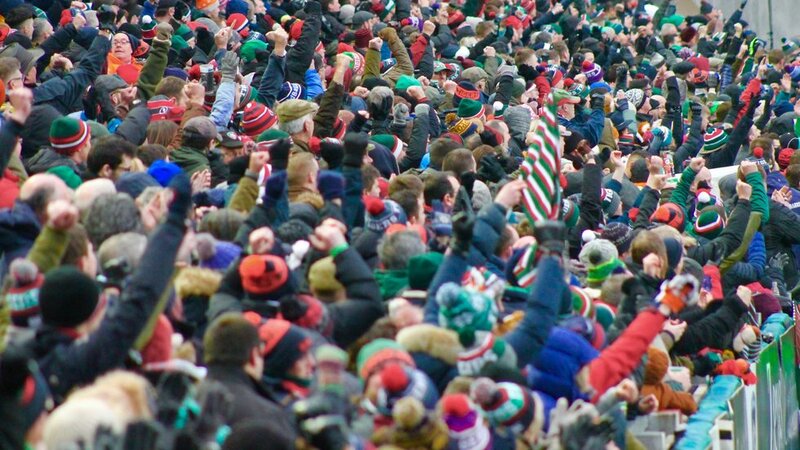 Leicester Tigers have welcomed more than 250,000 supporters to league and cup fixtures at Welford Road so far this season. Tigers Round 17 fixture against Northampton Saints saw the official ticket sales for home games hit 252,139 with three remaining home fixtures against Exeter Chiefs (April 6, 4.30pm), Bristol Bears (April 27, 3.00pm) and Bath Rugby (May 18, 4.00pm). 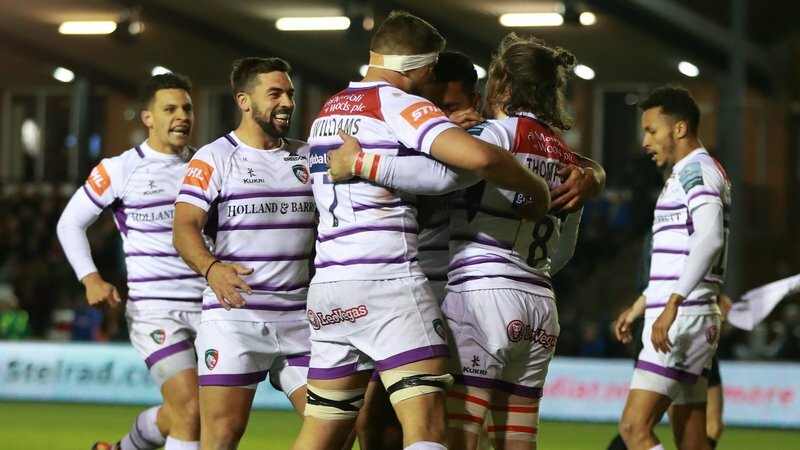 The club’s biggest attendance of the season saw Tigers beat local rivals Wasps in a thrilling 19-14 fixture in front of a crowd of just under 25,000. 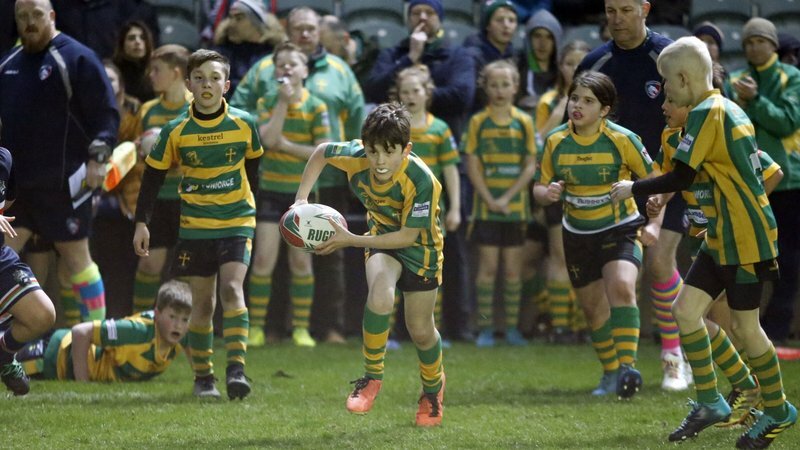 The club boasts the largest purpose-built club rugby ground in England with a capacity of 25,849 and last year the club celebrated 125 years of playing at the stadium. Alongside the rugby this season, Tigers have hosted a Tigers in the Park festival, Oktoberfest, Armistice Day commemorations and Christmas market, plus two wedding proposals and a wedding ceremony, and club partner takeover days. Tigers ticket office manager Dom McGeever said: “To surpass a quarter of a million supporters to home fixtures during the season is something everyone at the club is proud of. "We understand it’s been an up-and-down season for the Tigers faithful but seeing the incredible support at every home game is what makes matchdays at Welford Road. 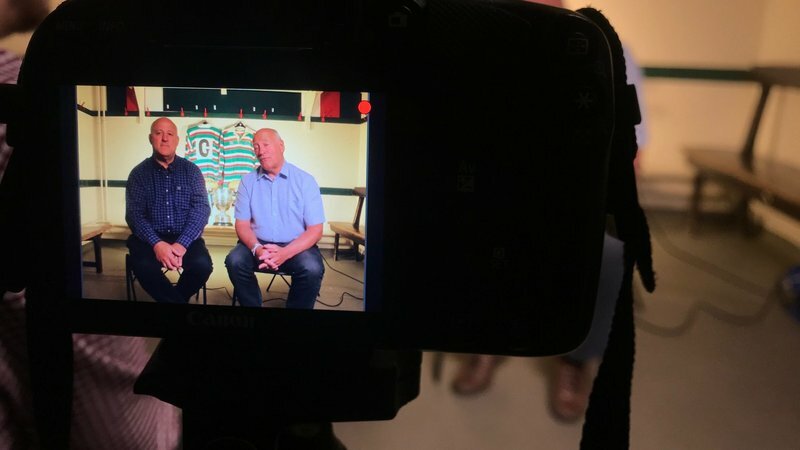 "As always, we always value every single ticket holder’s support and with a huge end to the season in store, we’re sure that the Tigers family will do their bit to help the team. The stadium is also one of the largest conference and event spaces across the region with more than 15,000 guests visiting Welford Road for exhibitions, awards, weddings and events. The club will also be hosting its annual Junior Tigers Club Takeover Day celebration when Tigers take on Bath Rugby, as young fans takeover matchday roles around the stadium. 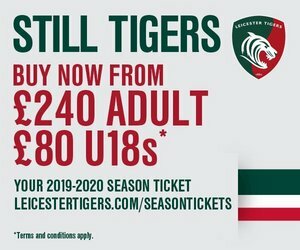 Match tickets are available to Tigers remaining three home games by contacting the Tigers ticket office on 0116 319 8888 (option 2) or clicking the link below.